Teepol Professional Power Range covers all your cleaning needs. The combination of high strength formulation and ready to use packaging provides convenience and superb economy in use. 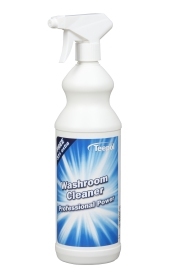 Teepol Washroom Cleaner is a ready-to-use, fragranced, multipurpose cleaner that swiftly removes grime and soap scum from all washable surfaces in toilets, washrooms and changing rooms. A powerful, multipurpose cleaner that effectively kills 99.9% of germs. 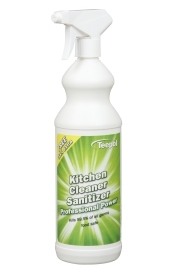 A fast and effective spray on, wipe off sanitizing spray, specially designed to be safe in food preparation areas. Certified against MRSA, E. coli and Salmonella. For use in all areas where bugs and germs need to be eradicated (certified against MRSA, E. coli and Salmonella) killing 99.9% of germs. Teepol Foaming Oven & Kitchen Degreaser cuts through and removes grease from ovens, grills, fat fryers and canopies. Regular use prevents build up of deposits and its non-tainting formula contains no perfumes. Teepol Furniture Cleaner & Polish is an effective cleaner containing wax, that leaves gleaming results. A non-aerosol spray for the quick and easy maintenance of paintwork, enamels, sealed wooden surfaces and plastics. Teepol Citrus Multi-surface Cleaner is a versatile all-in-one cleaner, suitable for hard and soft surfaces. It can also act as a spot cleaner for carpets and upholstery. 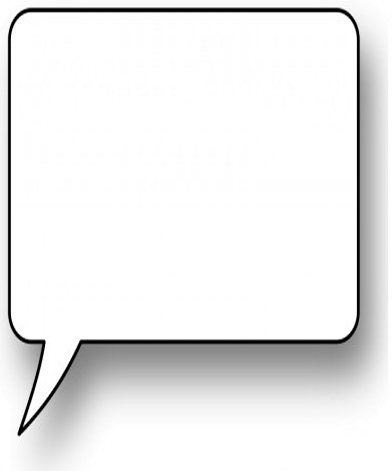 Use diluted in water for effective cleaning of large areas. 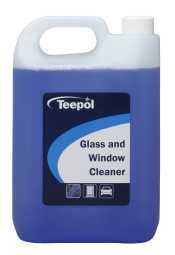 Teepol BGS Universal Cleaner provides the same effective cleaning performance in an unperfumed formulation. Specially formulated for professional use to remove dirt and grime from glass and similar surfaces, Teepol Glass & Window Cleaner is a fast-drying formula that ensures no smears and leaves sparkling results every time. Teepol Stainless Steel Cleaner's effective formula removes grease, oils and grime safely from stainless steel surfaces. Leaves a longlasting shine and helps resist dirt and finger marks.